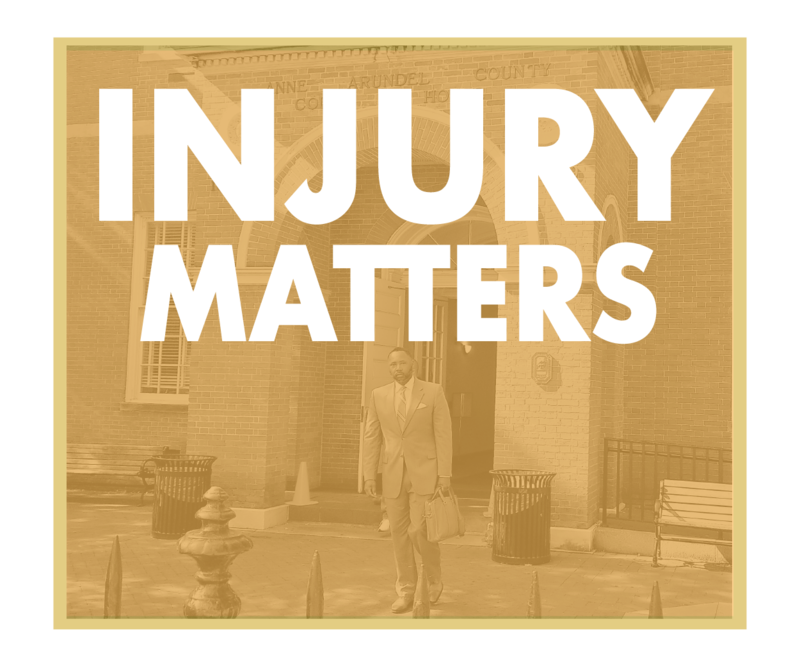 We have represented a large number of clients that have been injured in an automobile accident, due to the negligence of a company or by the police. Our clients benefit from the depth and breadth of our expertise. 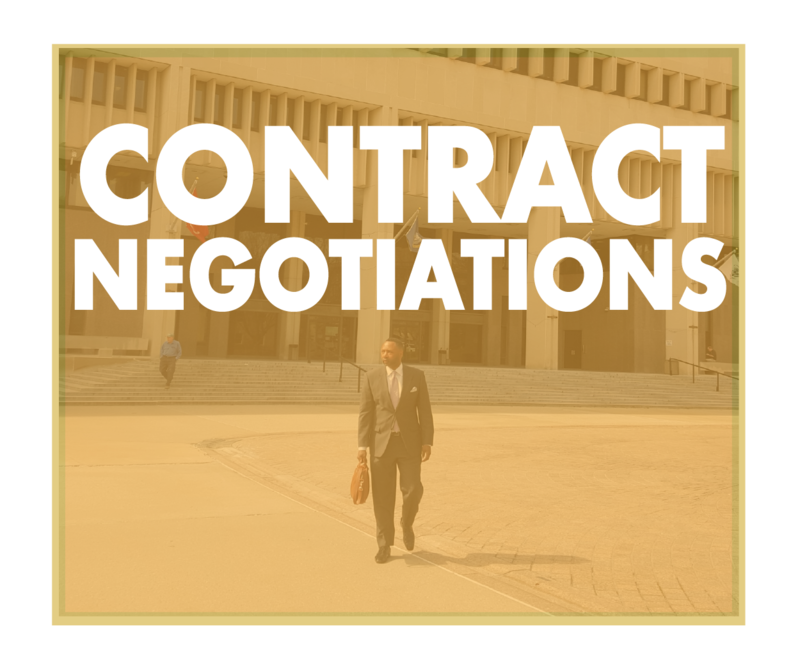 Our firm handles all types of negotiations in several different arenas. We have served clients by resolving serious conflicts with corporations, real estate developers, the Attorney General, U.S. Attorney’s Office and other government entities. 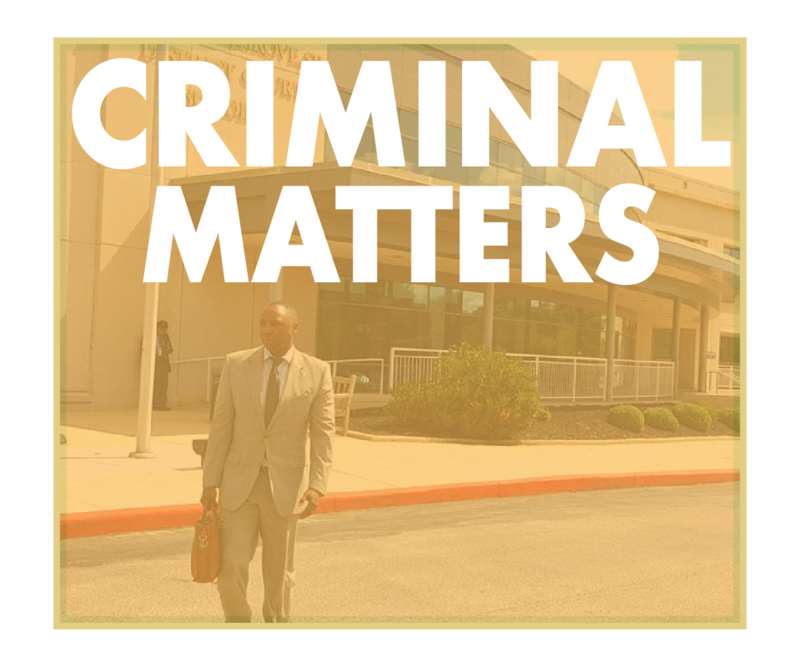 Our firm handles all types of state and federal criminal cases. Whether you have a DUI, driving on suspended matter or a more serious matter such as an assault or a drug matter, Templeton Law can get you the right result. 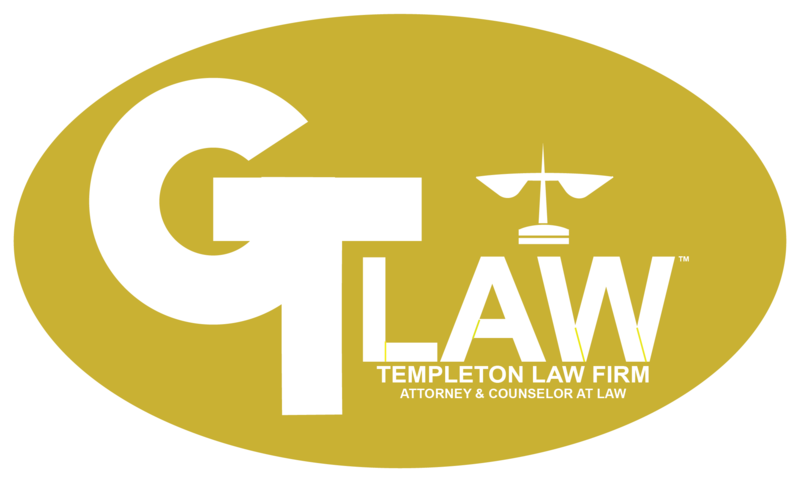 With over 15 years of experience, Templeton Law is the intelligent choice when it comes to seeking competent and resourceful counsel for your litigation, personal injury, business, criminal or contract matter. We understand your issue is probably the most important event that is happening in your life and choosing an attorney can be an arduous task. Templeton Law will protect your interests and get the job done by approaching each matter with dedication and a focus on orchestrating a successful result. 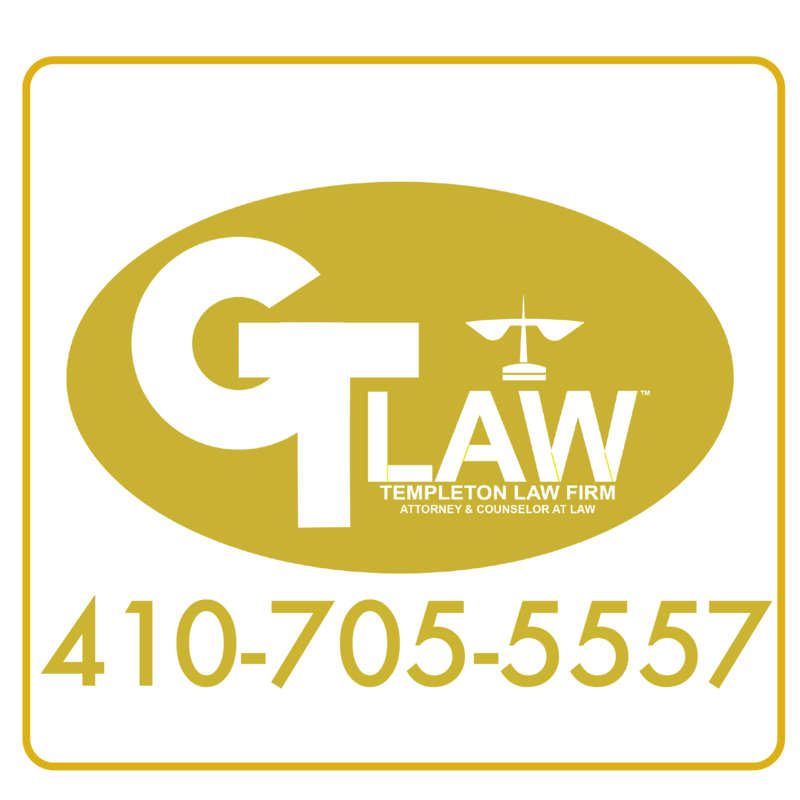 We handle many types of cases and if we do not practice in the area you need we have a network of other attorneys that can get you the professional help needed to rectify your issue effectively. Contact us today! Templeton Law will always be a voice for the underserved and disadvantaged.